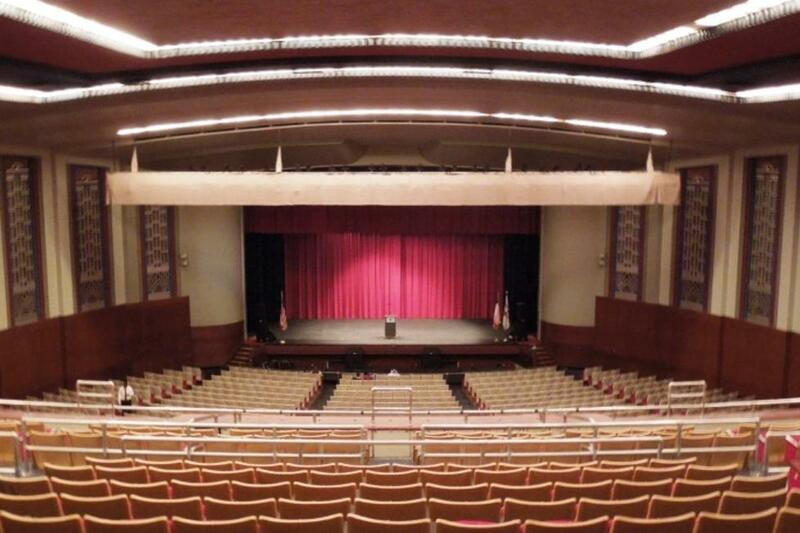 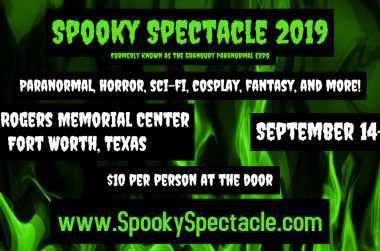 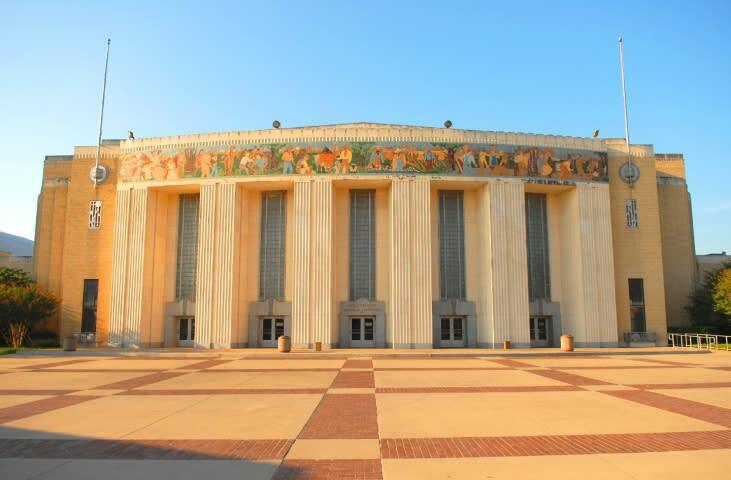 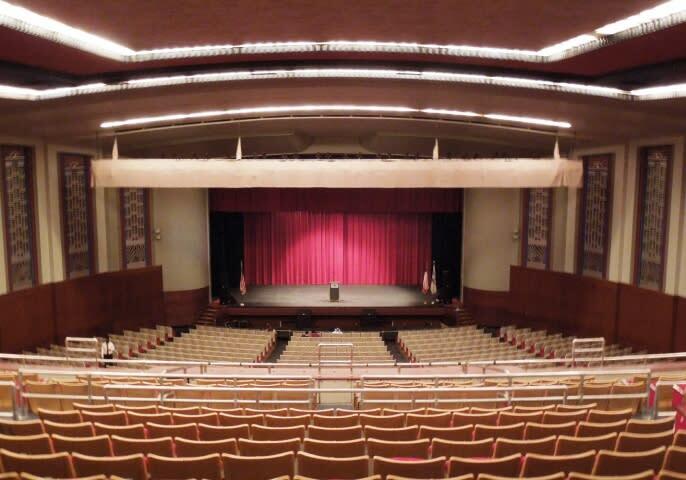 The Will Rogers Auditorium features 2,856 permanent seats, a proscenium stage, extensive dressing room capacity and beautiful Art Deco features inside and out. 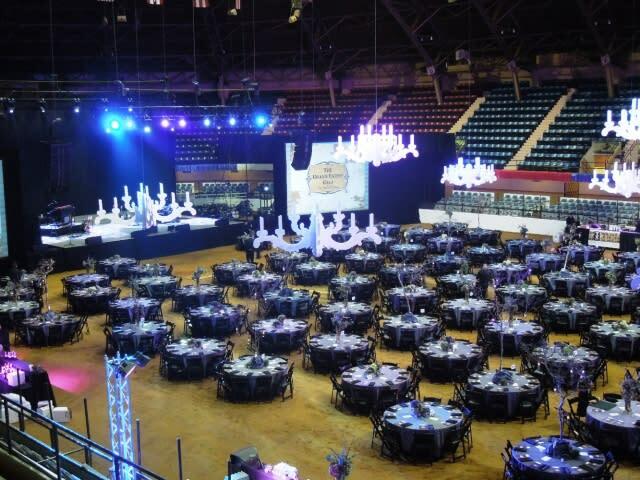 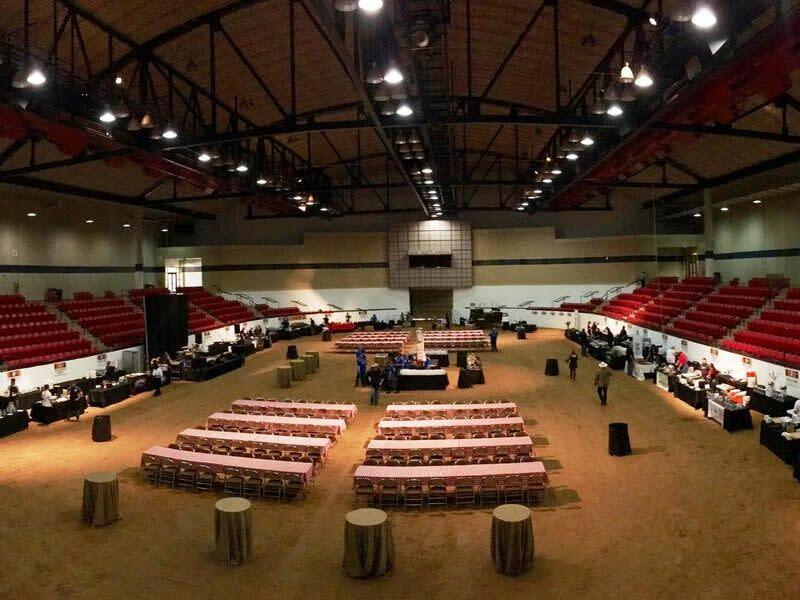 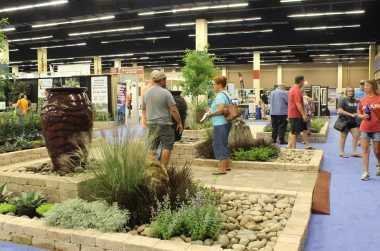 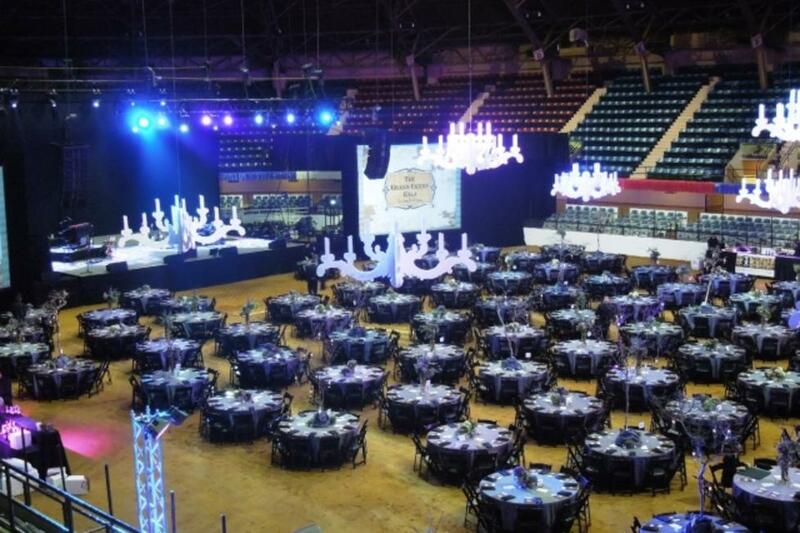 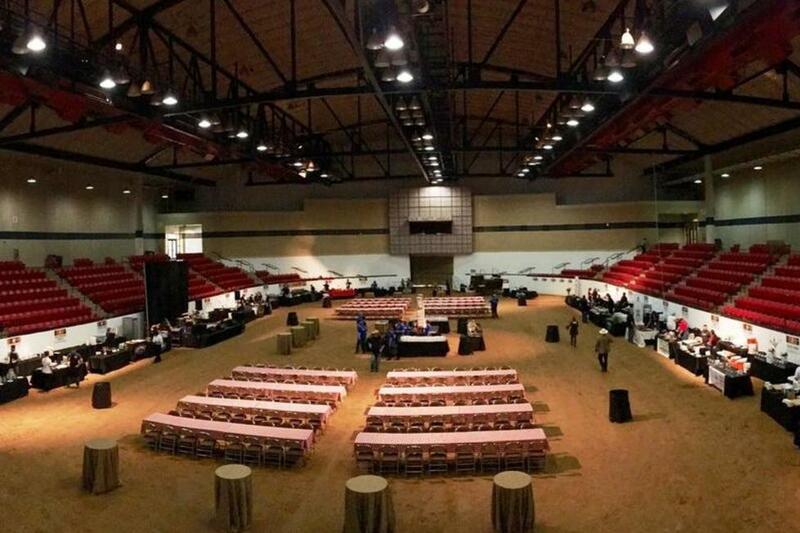 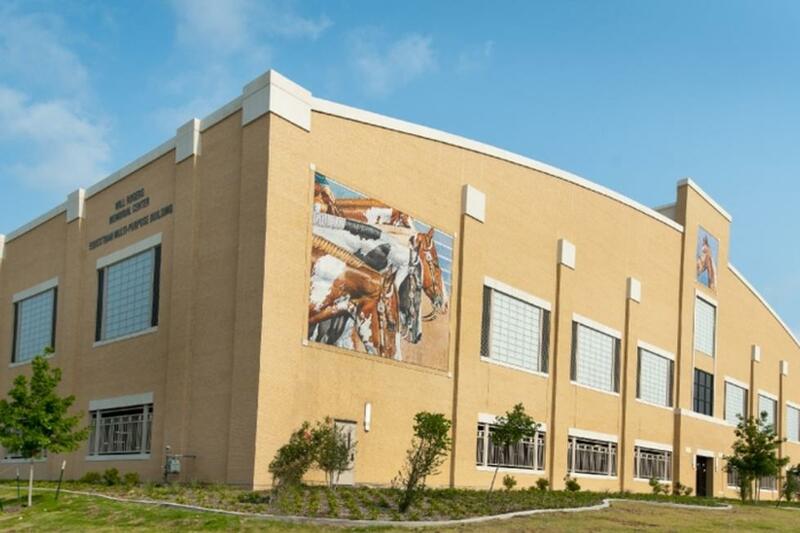 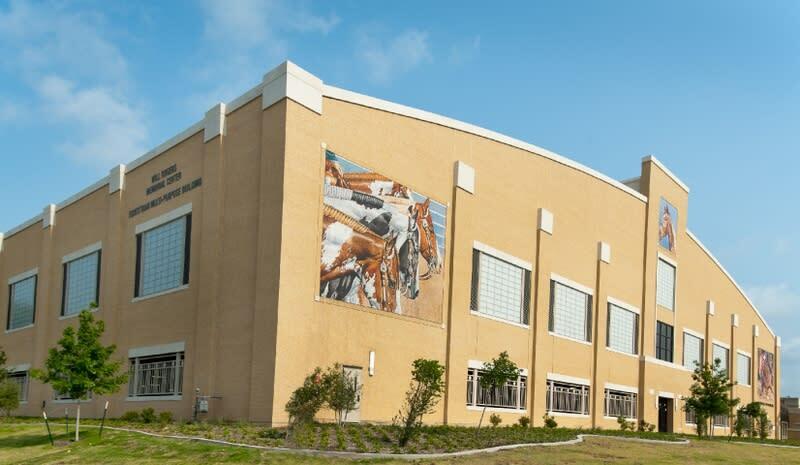 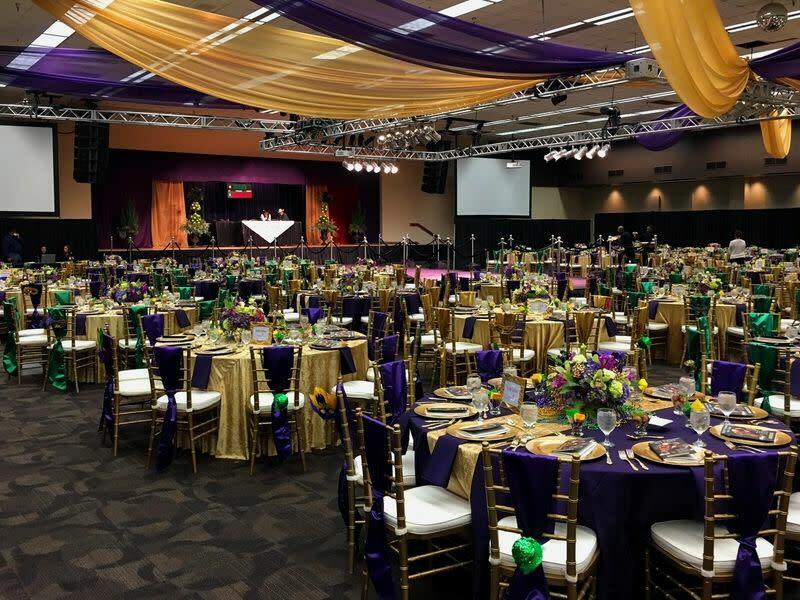 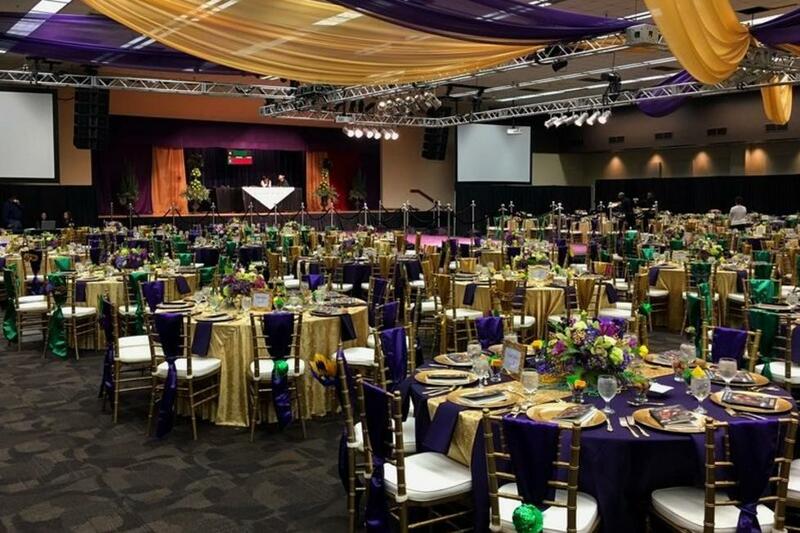 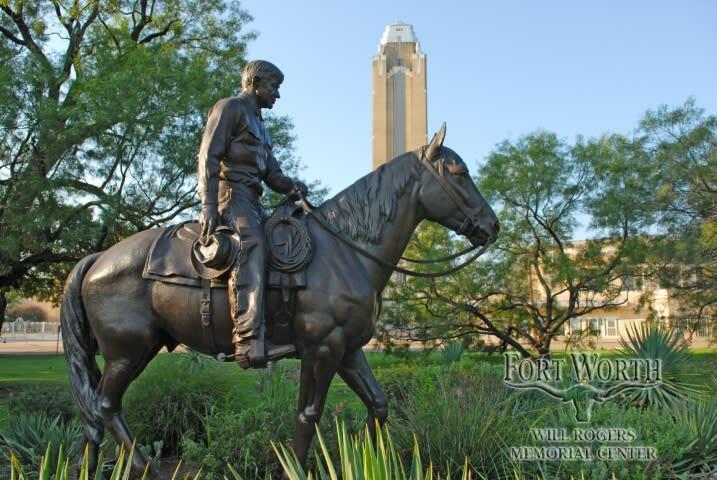 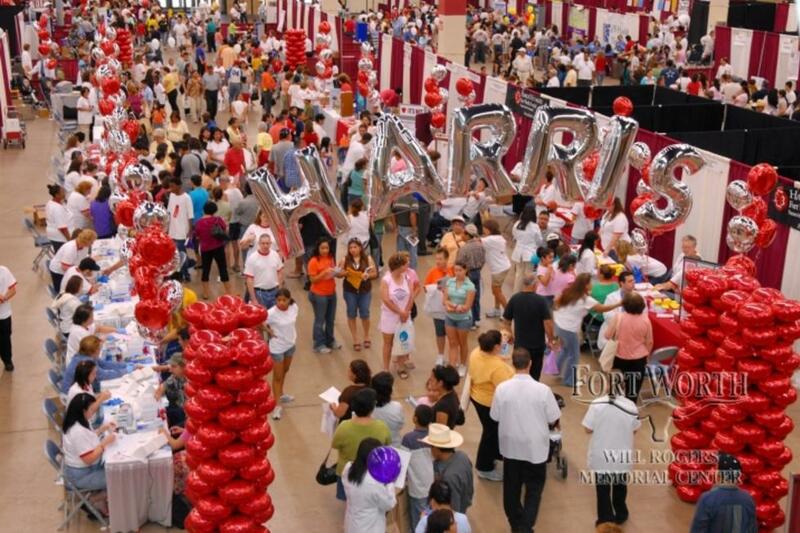 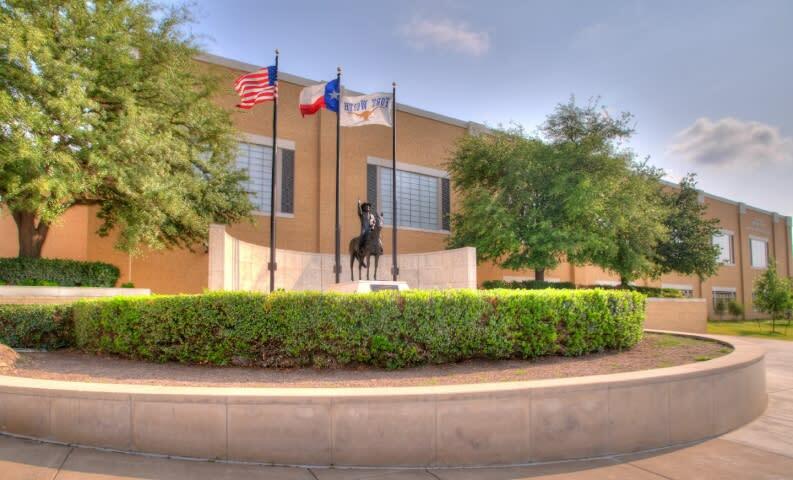 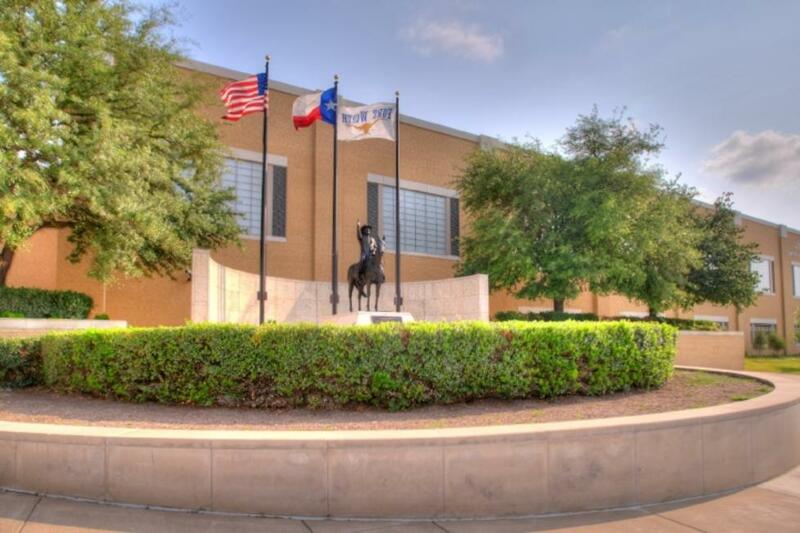 The Amon G. Carter Jr. Exhibits Hall includes the Texas Room with over 94,000 square feet of contiguous exhibit space, the 18,000-square-foot Round Up Inn ballroom and four additional meeting rooms. 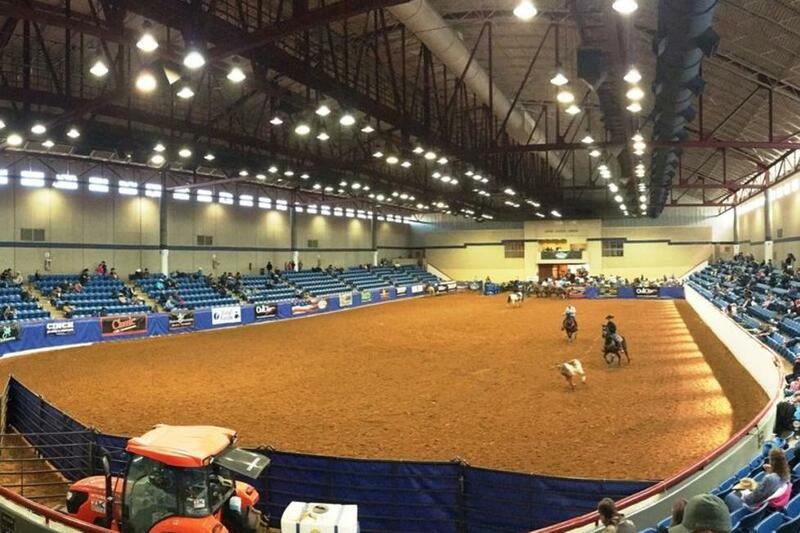 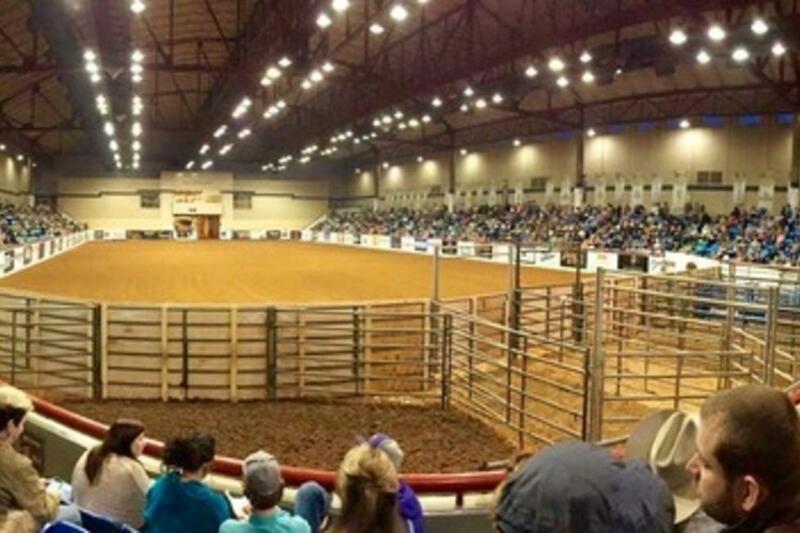 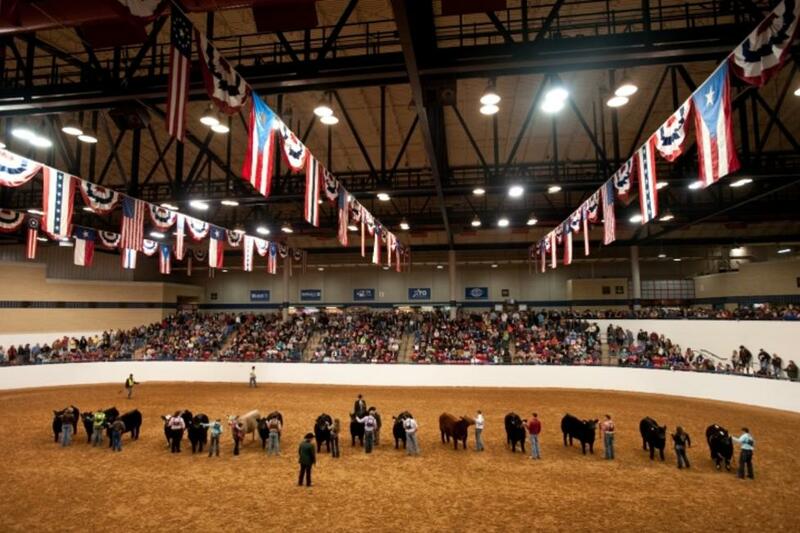 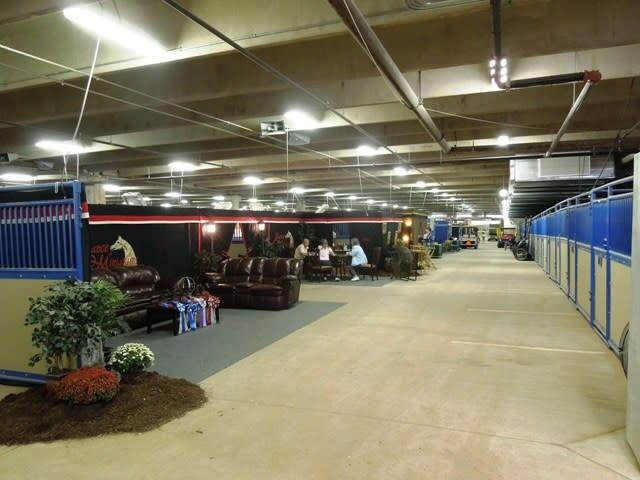 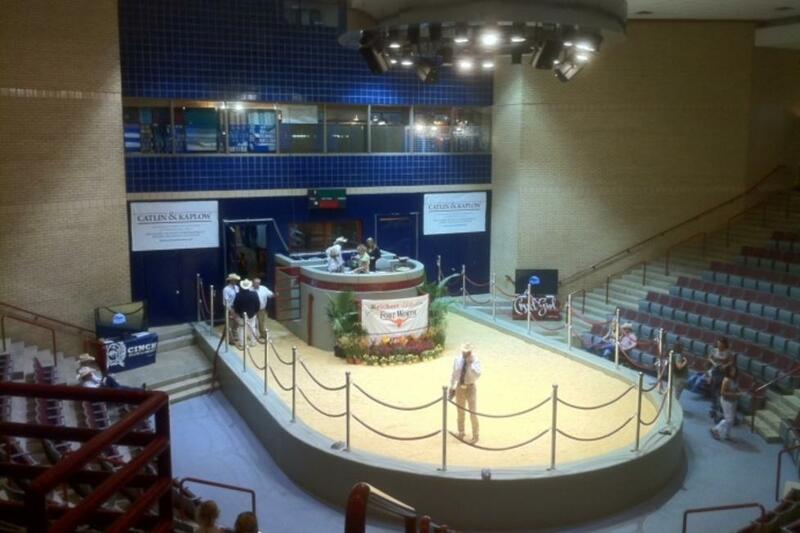 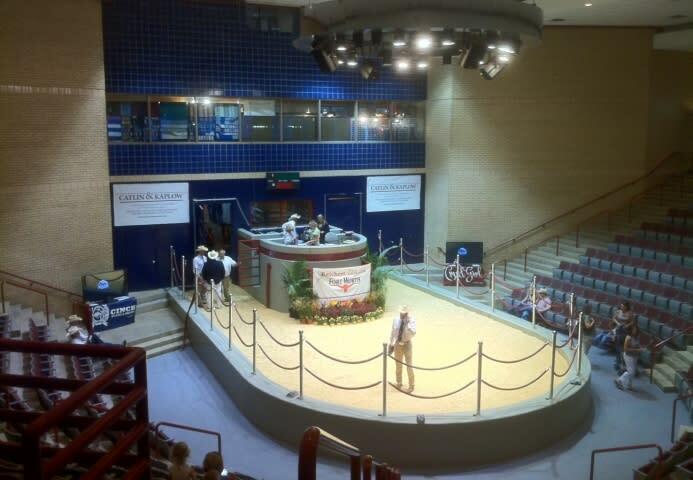 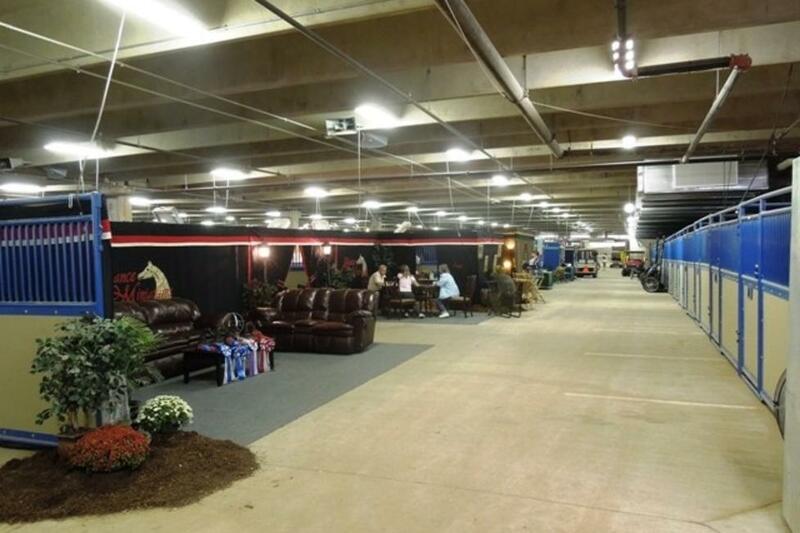 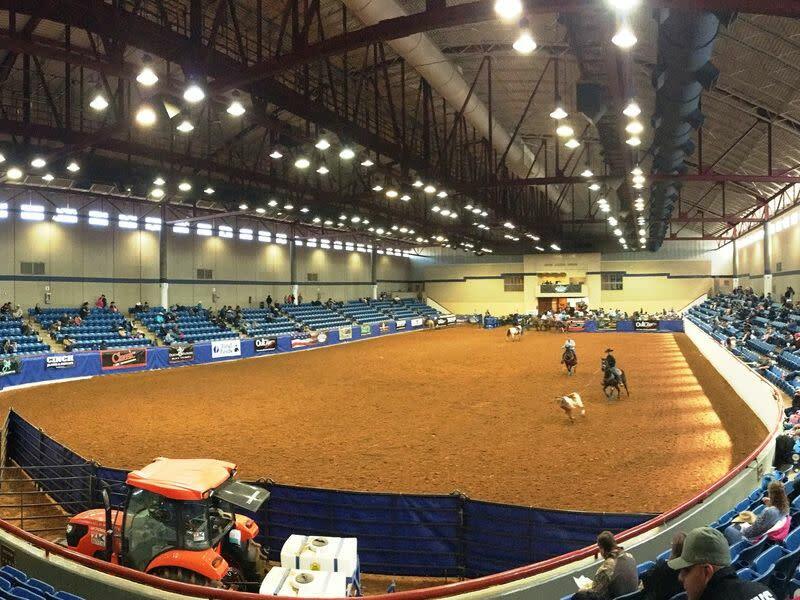 The Will Rogers Equestrian Center is the venue of choice for many top equestrian breed and discipline competitions and livestock shows and features over 2,500 horse stalls, multiple warmup areas and three show arenas, including the historic Will Rogers Coliseum, the first domed structure of its type.